12 Years and counting…. – MY LIFE! Home My Life	12 Years and counting…. 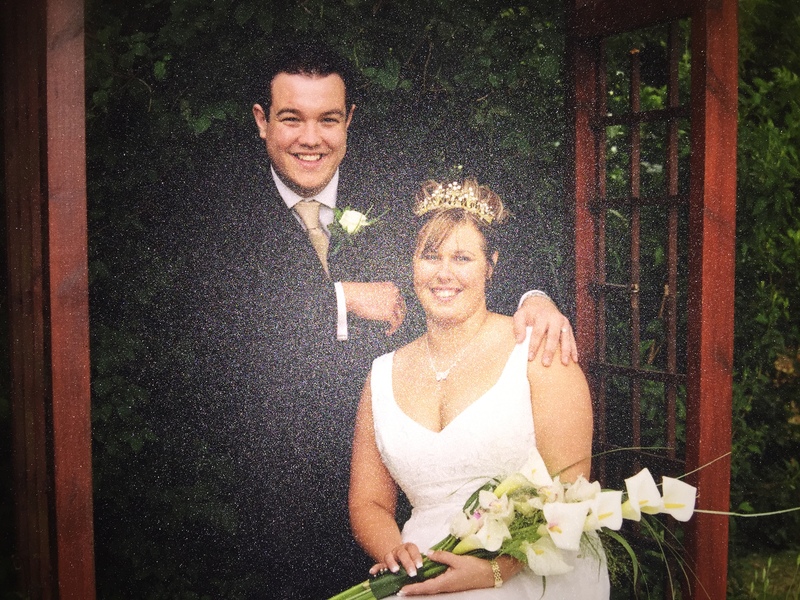 Well today is my 12th Wedding Anniversary and what a 12 years it has been. I can honestly say I love my wife more today that I have ever done! During our marriage we have has some ups and downs as all couples do, but we have also had to deal with alot of outside influences that would like nothing more than to see us split up. I’ll not name anyone specifically obviously. I really dont think I need to. Anyone who knows us will know how we got together and how quickly we got married! From my side, meeting Sam quite simply changed my life. I moved from Crowmarsh Gifford in the heart of Oxfordshire to Rotherham, Yorkshire. I left the place that I had spent 24 years living in, moving away from family, friends and everything I knew. Do I regret it? Not a chance!! Dont get me wrong I miss my family everyday and sometimes I wsh I could go for a beer with my mates but I dont regret it. I have met and made some amazing new friends during my time in Yorkshire and I know call this home. Rightly or wrongly I consider myself a Yorkshireman, all be it adopted. What a Bank Holiday Weekend! It’s a bit cold on the Coast!